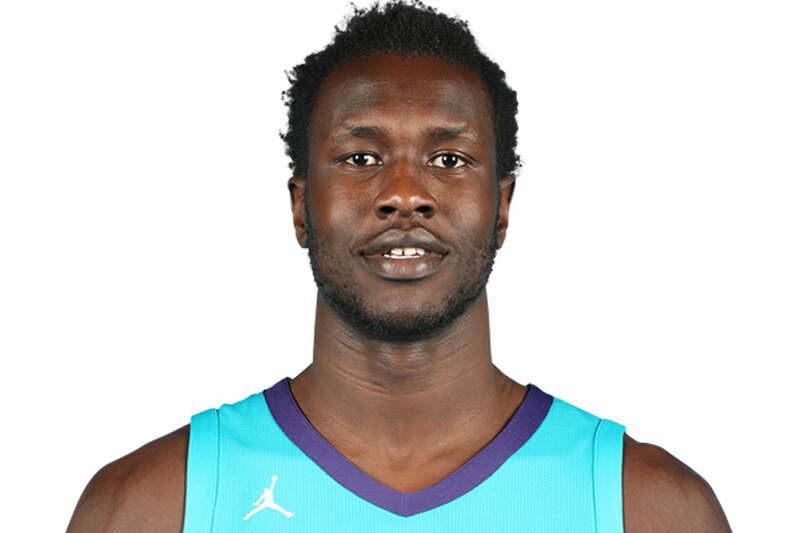 Mangok Mathiang currently plays for Vanoli Cremona, a professional basketball team in the Italian Serie A – the top Italian basketball league. He played four years of college basketball at the University of Louisville before entering the NBA on a two-way contract with the Charlotte Hornets and the Greensboro Swarm, their G League affiliate. 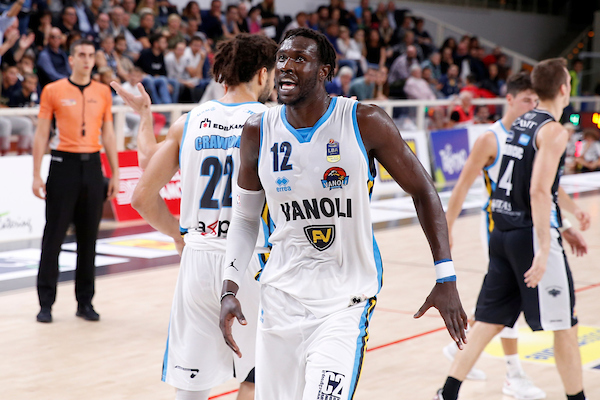 After a year of splitting time between the NBA and the G League, Mathiang signed a contract with Vanoli Cremona to play professionally in Italy.